The staff at YOUR Rowan County Public Library challenge you to participate in a year-long reading challenge for 2018. If you are like many of us, the books you read are from one or two genres. Maybe you prefer to read books about true crime, travel, or money and finance. If fiction is your choice, perhaps you prefer fantasy or inspirational romance. For me, my preference is historical fiction. Many of our RCPL patrons want to read everything written by a specific author—James Patterson, Stephen King, J. K. Rowling, or Louis L’Amour. RCPL staff member Deborah Smith was originally inspired to create the 2017 RCPL reading challenge while she participated in a 2016 challenge by Tim Challies, an avid reader and blogger. She was an “obsessed reader,” reading 104 books during that year! 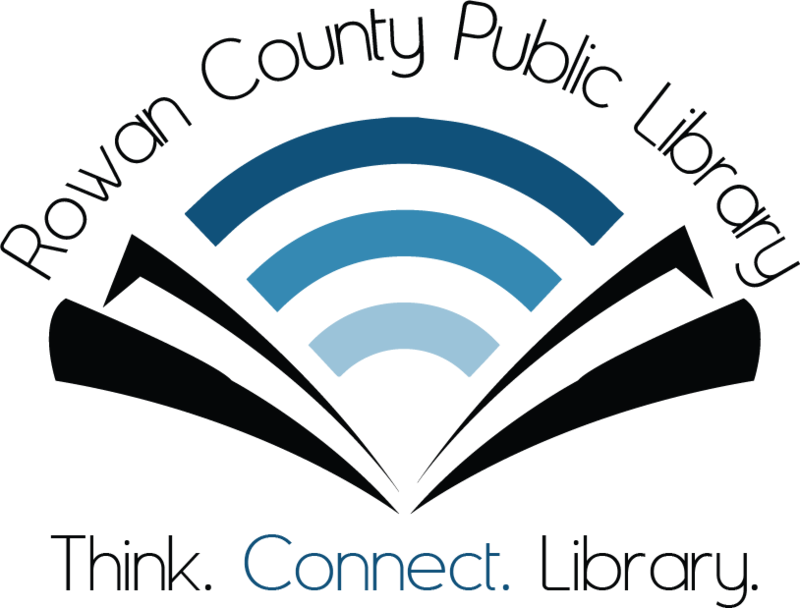 She says, “I wasn’t sure I could do it, with my busy schedule, but, with the help of audiobooks from the Library, and (downloading books from) OverDrive, I was able to listen to quite a few of the books in addition to physical books which I read. It’s been a very enjoyable experience, and I’ve learned so much from reading nonfiction and many classics. I plan to do the challenge again in 2018!” She participated in The 2017 RCPL Reading Challenge and plans on also participating in the new 2018 challenge too. You decide which of the four levels of the challenge will work best for you. From the “Light Reader” level to the “Obsessed Reader” level, you determine the specific book you want to read next, for example, “A book with a one-word title” may be the ninth challenge listed, but you may choose to read it before “A book based on a true story” which is the sixth book on the list. Please send an email or drop a note in the suggestion box during 2018 and tell us how you’re doing. At the end of the year, we will have a survey about the reading challenge and will draw names for a prize!